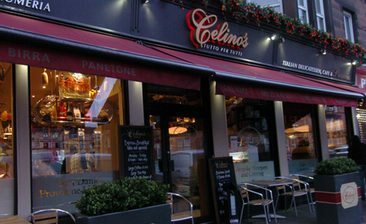 This is an excellent little Italian with wonderful atmosphere in the east end of Glasgow. The food and service are both excellent and the menus offer great value for money. Would recommend!